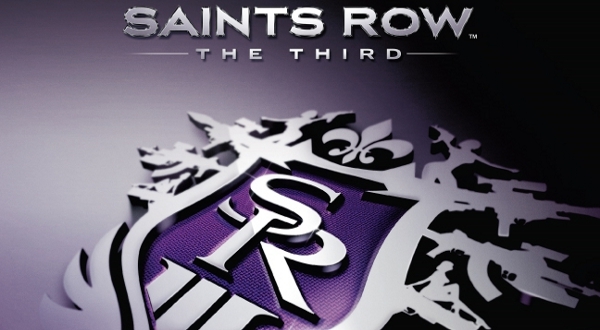 THQ has announced that PS3 players will get Saints Row 2 free if they purchase a legitimate copy of the game and enter the PSN Pass code on PSN. This offer is limited, however, as you have time till 13th February 2012 to get the free game. This offer is only for PS3 users, as earlier it was mentioned that some PS3 specific DLC was available on all platforms. This must have prompted Sony to take immediate action and hence this news. Of course, that could be false but looks like this is what happened. You need to be a resident of US, Canada and Mexico to be eligible for this offer. Rest of the details are mentioned in the PS Blog. Tell us what you think in the comments section below.